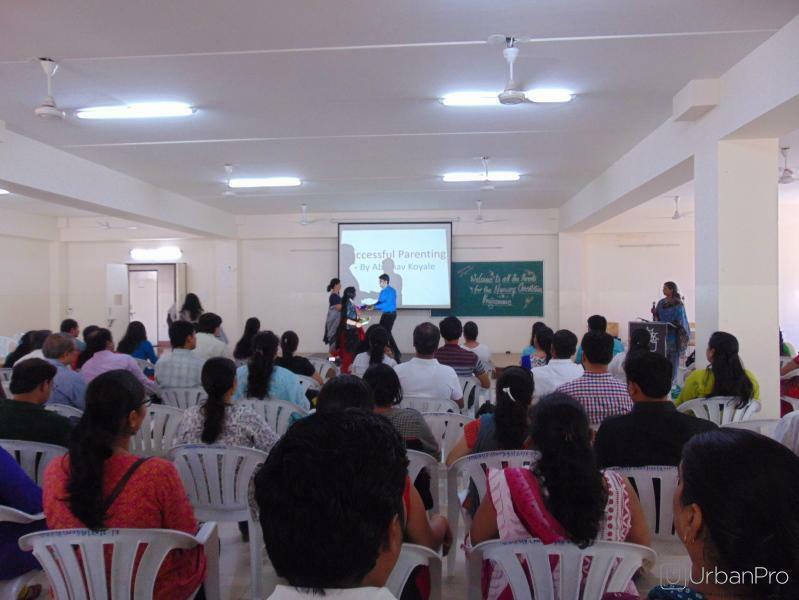 Prof. Abhinav Koyale is a name among millions who wants to do something for society with his extraordinary teaching skills and knowledge. He is a BITS Pilani pass out student. He completed his Engineering from KIT college and perceived his Mtech from BITS Pilani. 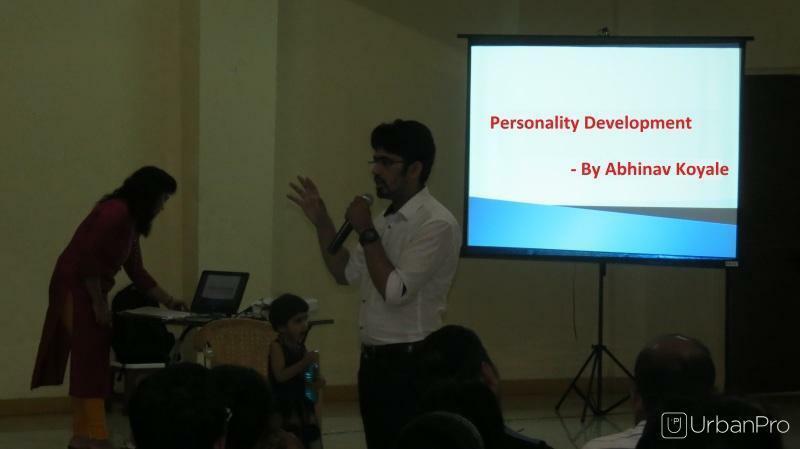 He has held lots of positions like senior software Engineer, technical lead, soft skills trainer in many IT companies. He worked as an Assistant Professor in Gov. Polytechnic college, Latur. 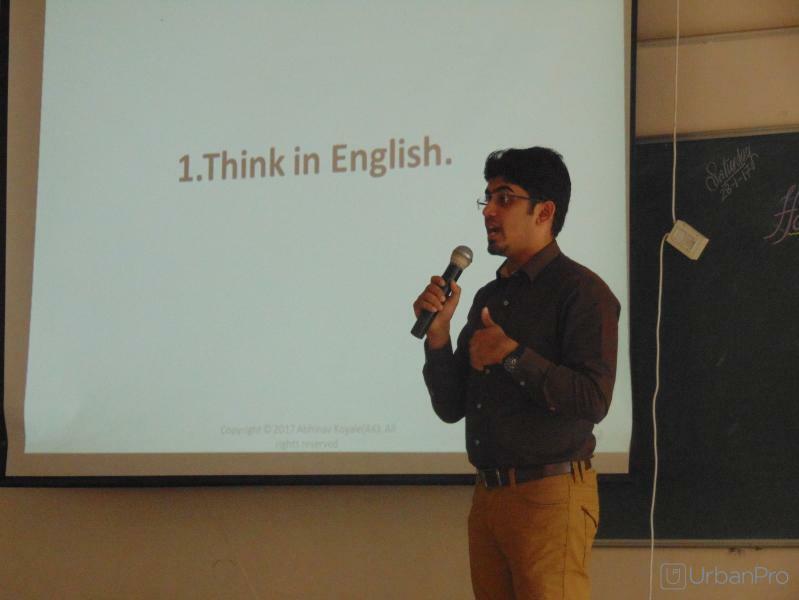 He has been teaching English since 2008 and also he is perceiving his PhD in English from Pune University. 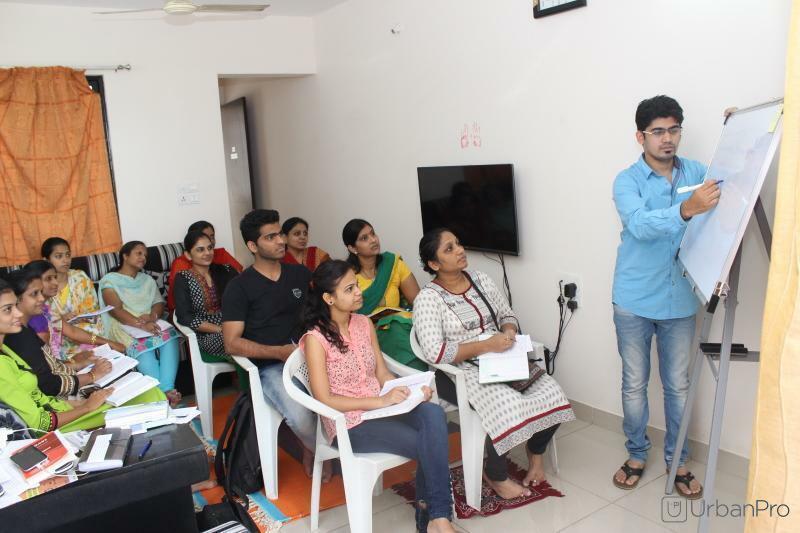 His goal is to teach students English in easiest and simplest way ever and help them learn, improve and master the English language as well as to build confidence while speaking in English. 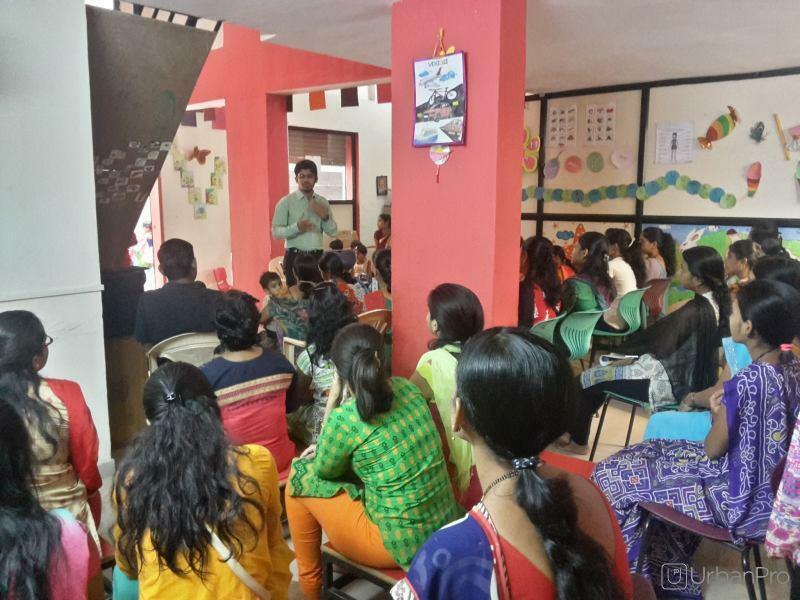 Keeping this objective in mind, Abhinav Koyale started an academy in 2008. 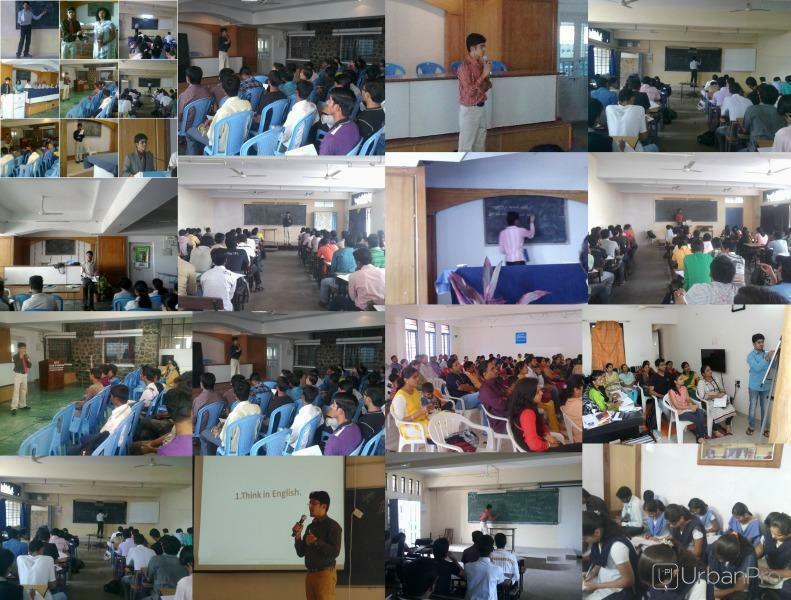 Today, we can proudly proclaim that we have trained more than 3,000 students in spoken English. 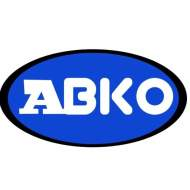 ABKO English Academy conducts classes in Corporate Training, Soft Skills Training and Spoken English. It is located in Nanded, Pune. It takes Regular Classes- at the Institute. Sunshine-Epic Learning & Development Pvt. Ltd.